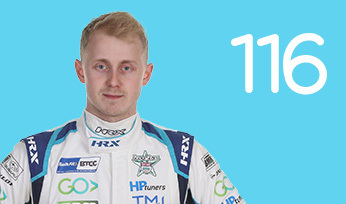 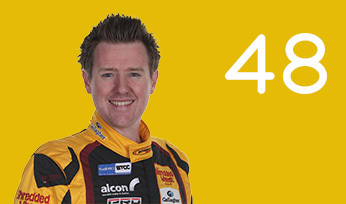 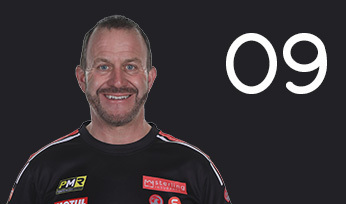 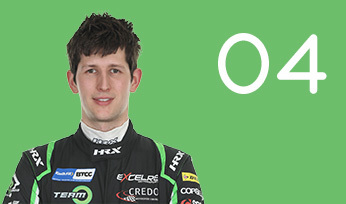 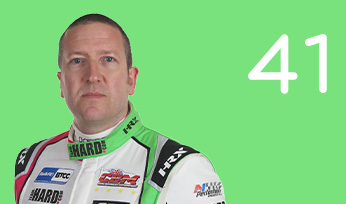 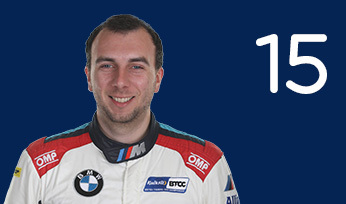 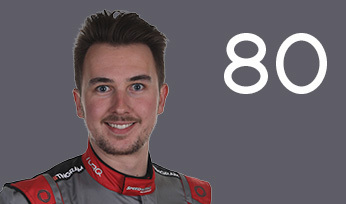 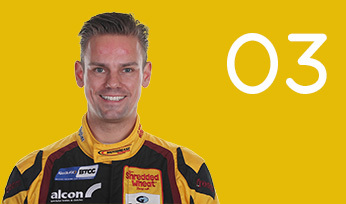 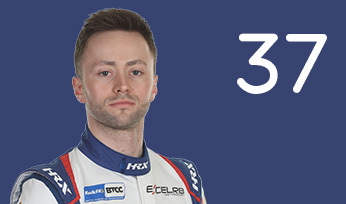 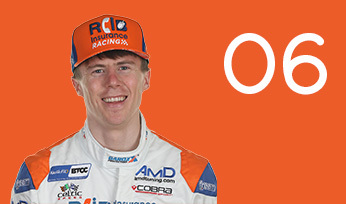 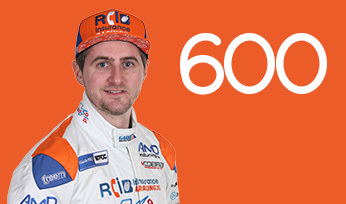 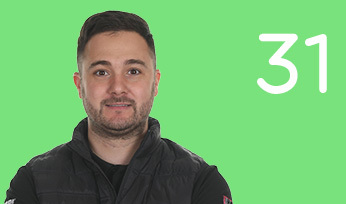 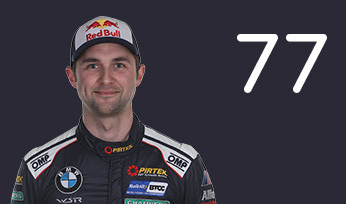 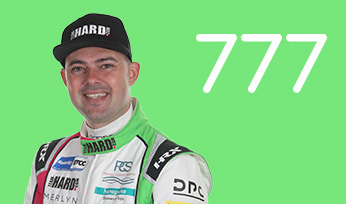 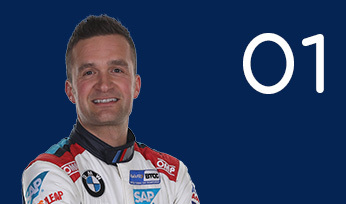 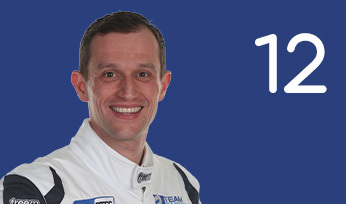 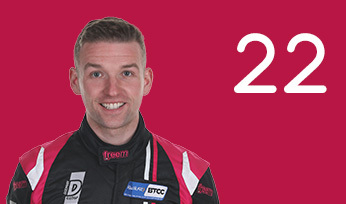 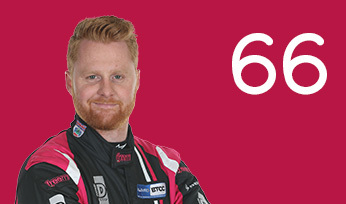 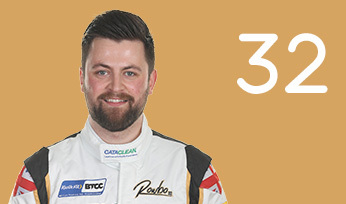 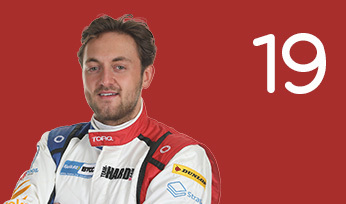 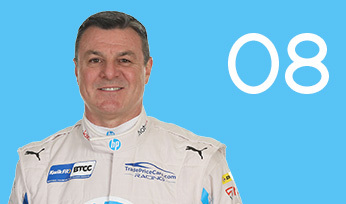 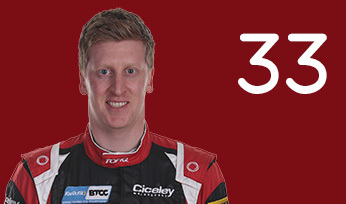 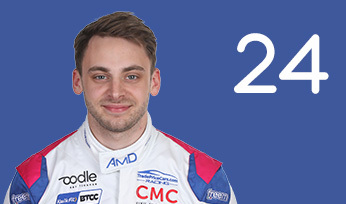 Cammish arrives at the team with a fine pedigree in the sport and several seasons on the BTCC support package under his belt. 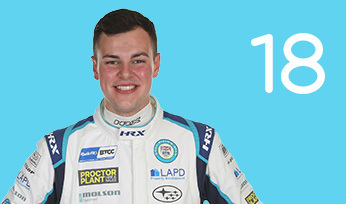 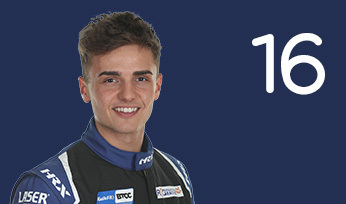 The Yorkshireman was the architect of a perfect campaign in British Formula Ford in 2013 – winning all 24 races he entered to wrap the title up with two meetings to go – before clinching back-to-back crowns in the Porsche Carrera Cup GB in 2015 and 2016. 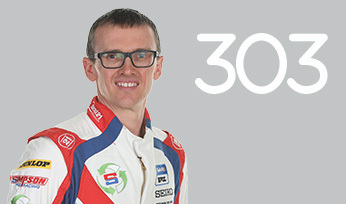 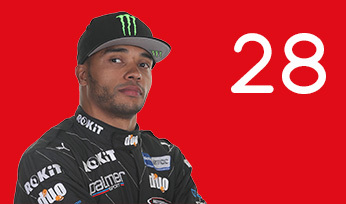 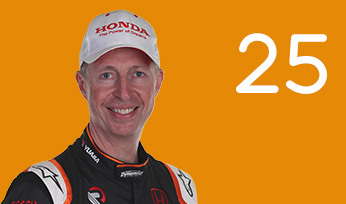 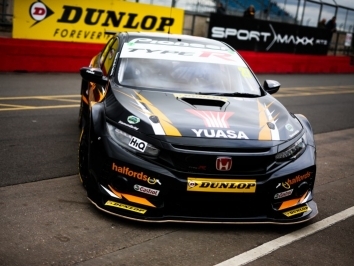 He added to that with fourth in the fiercely-disputed international series, with three podium finishes to his credit, including a second place on his debut in Monaco and he replaced Gordon Shedden at Honda’s factory BTCC team Halfords Yuasa Racing, following the Scot’s departure. 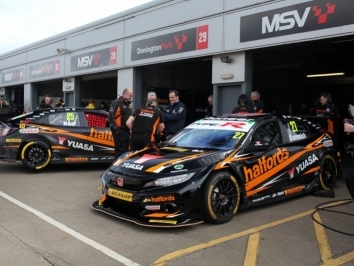 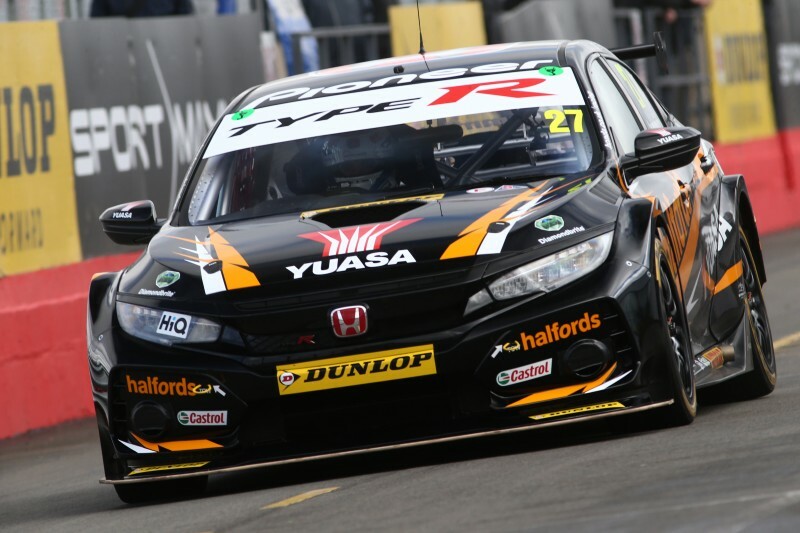 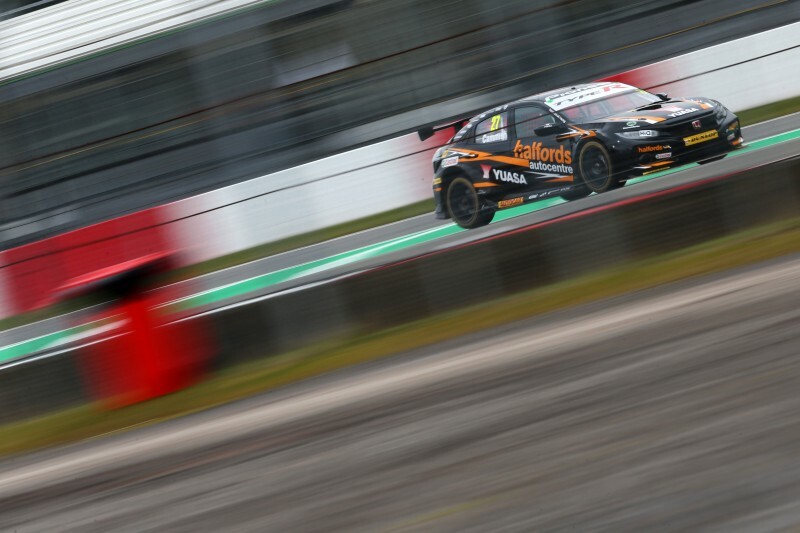 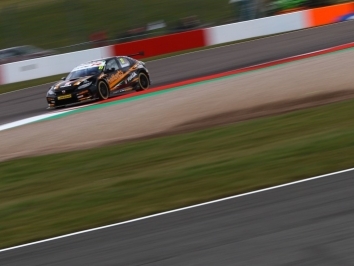 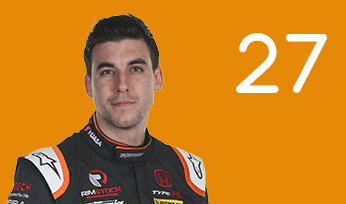 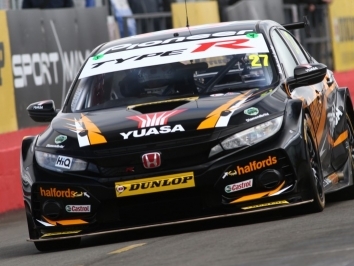 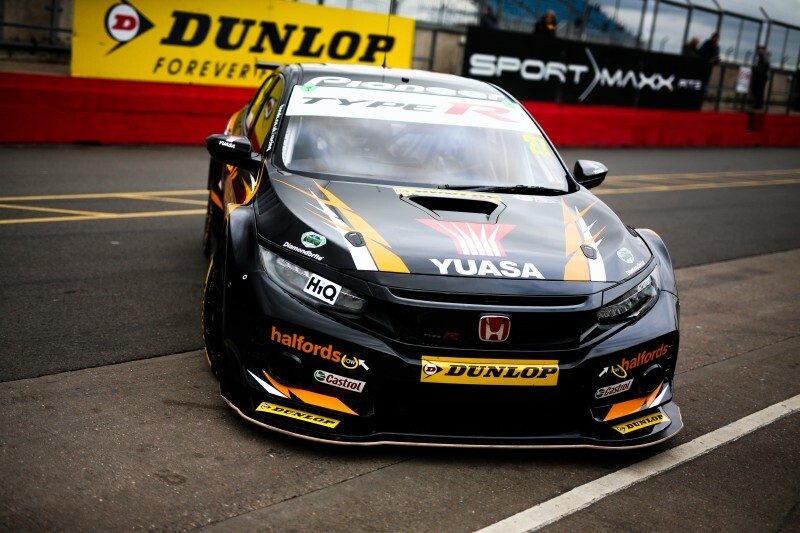 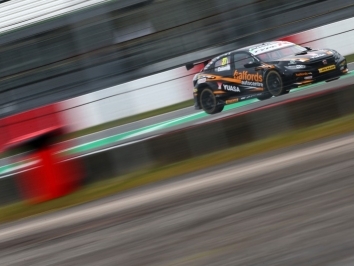 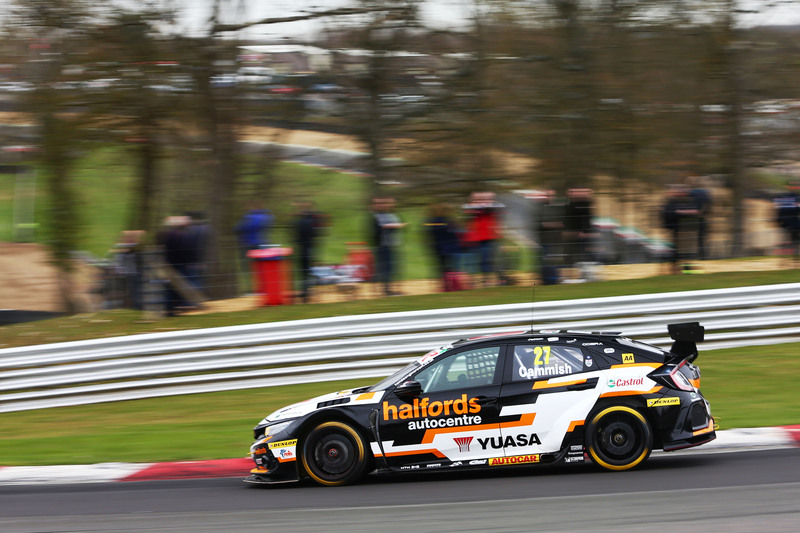 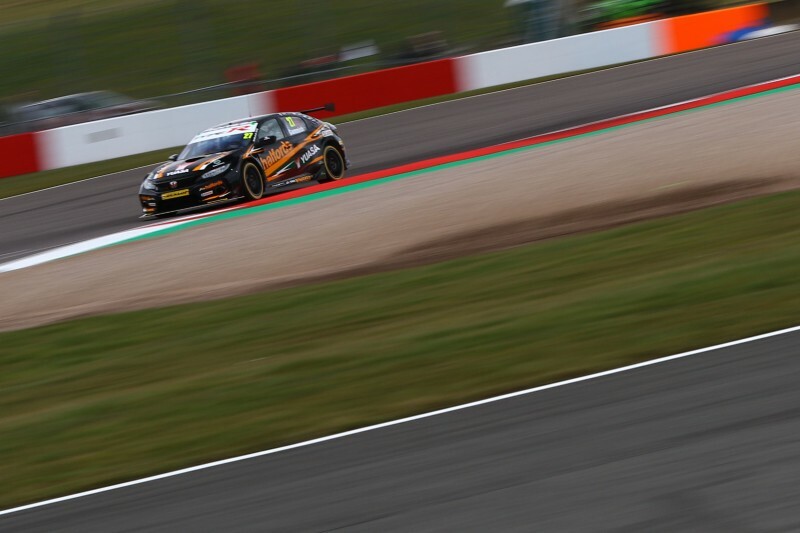 In his maiden BTCC campaign, with Halfords Yuasa Racing, Cammish immediately showed his pace – denied pole position in qualifying at the Brands Hatch Indy season-opener after falling foul of a pit-lane red light. 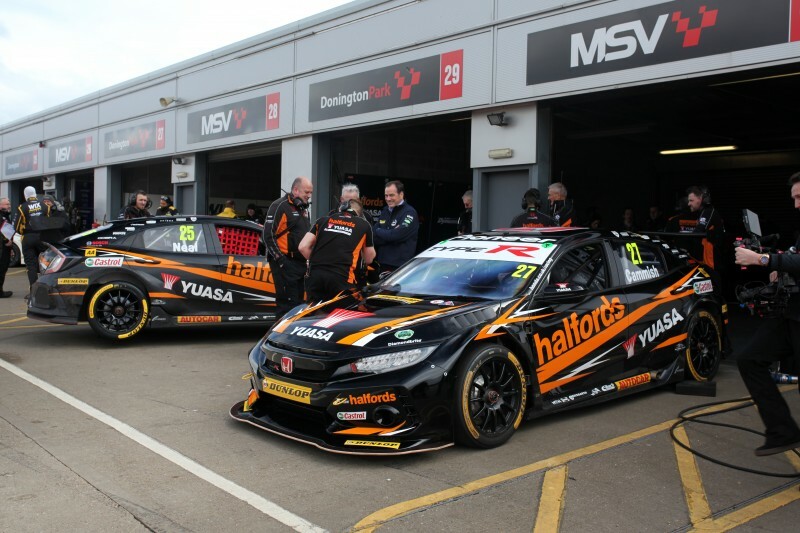 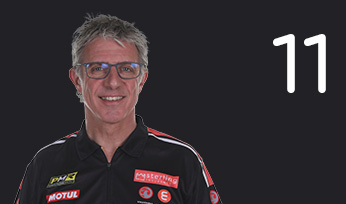 His first podium came two weekends later at Thruxton, and he notched his first victory, immediately followed by another, at then Brands Hatch GP finale – ending the season just five points shy of his legendary team-mate Matt Neal.